I changed my phone where are my audios? How to join the Facebook community? My phone keeps showing a buffering message? How do I save audios to my phone? What is free and what is paid for? I just downloaded this app. Am I going to be charged? 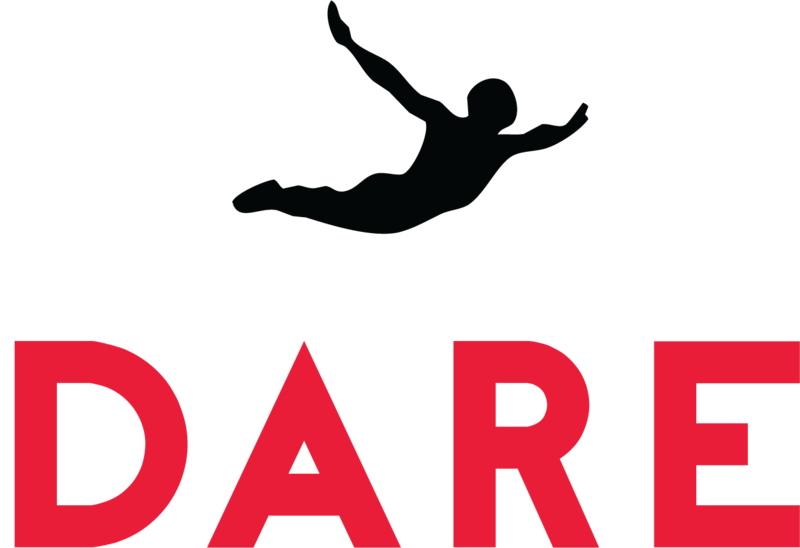 What is the Dare app? How do I update the Dare app? If you're not able to find an answer to your problem here, please let us know via the 'Submit a Request' button at the top right of the Help Center. If you have any trouble with that form, you can also email us directly at support@dareresponse.com! What will I get in the Panic Away course? Will this program work with Agoraphobia, Phobias, OCD, depression, driving, flying, social situations, night time, health etc? I want to order but I do not have a credit card? I have bought the anxiety part for 19 euros but its still unlocked.